Georgian Conference and Event Services can help you design a dining or catering package that will ensure your guests are nothing short of pleased. The Last Class (TLC) is dedicated to providing the most enjoyable dining experience possible for you and your guests. The licensed bar and dining room offer both quality food and service. TLC can host up to 275 people over two floors in a seated setting or up to 650 people for a cocktail reception over two floors. 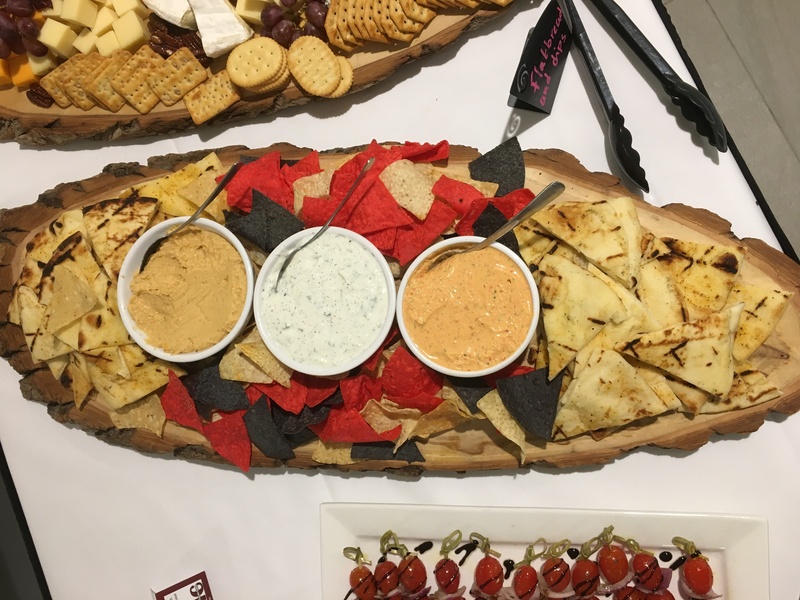 Outside of the restaurant, the TLC also offers catering services to boardrooms and classrooms, has exclusive catering rights for our athletic centre and Georgian Dining Room, as well as any licensed events on campus. The Last Class and The First Class are owned and operated by the Georgian College Students’ Association and employ more than 175 Georgian students at the Barrie Campus. 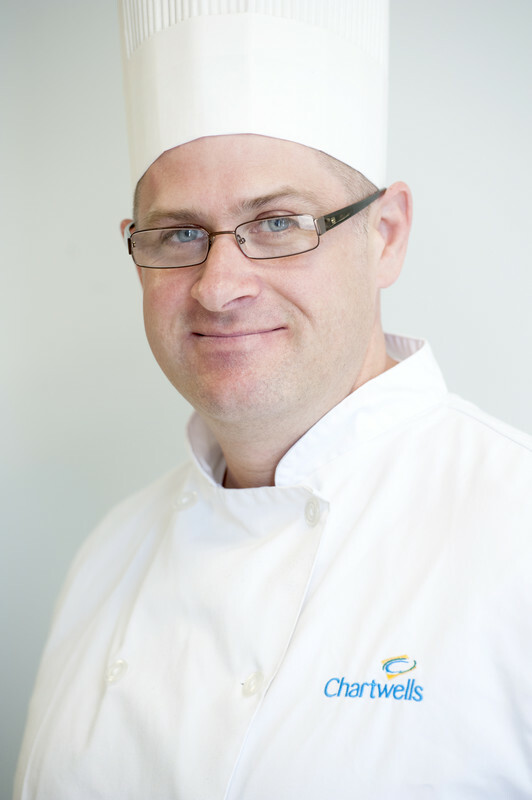 Chef Nick has been working in the industry for almost 20 years. He received his culinary training at Cambrian College and apprenticed at Taboo Muskoka. He’s worked in the kitchens at Fairmont Chateau Laurier and The Westin Harbour Castle, also taking part in a taskforce to open a new Westin hotel in Charlotte. He spent eight years working at Casino Rama before coming to Georgian in 2014. Chartwells Marketplace provides students and staff with fresh and healthy menu choices, nutritional information and other helpful lifestyle information. Catering is available for groups meeting on campus. 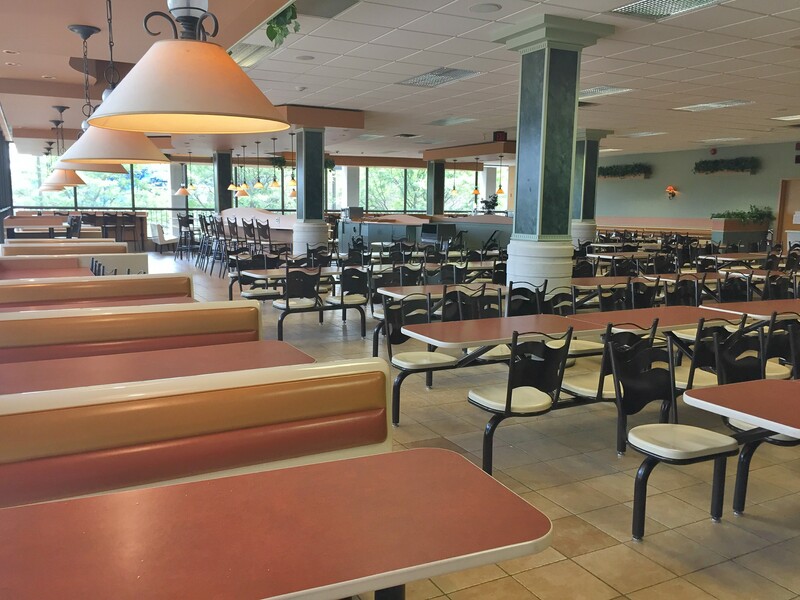 The Marketplace cafeteria can seat up to 300 guests in a fixed seating arrangements. Chartwells can also provide catering right to your classroom or boardroom. With 34 years of industry experience, Chef Vance says he has been working in restaurants since he was 13 years old. He received his culinary training at George Brown College and apprenticed at Muskoka Sands Resort. He has a long history as a hotel chef, having worked at Fairmont Palliser, The Westin Calgary and Canyon Meadows Golf & Country Club. Vance has worked at Georgian College since 2010. There are a number of restaurants and food outlets available for your guests to visit at the Barrie Campus. Please note that each business operates independently and has hours that vary throughout the academic year. Please confirm availability with your Conference and Event Services Co-ordinator. The Georgian College Marketplace includes Tim Hortons, Pizza Pizza, Subway and a cafeteria featuring hot soups, salads, sandwiches, fresh-baked goods and beverages. This food court is managed by Chartwells. Catering is available upon request. Located in the Student Life Centre, The Last Class is a fully licensed restaurant and pub. TLC serves a wide variety of delicious lunch and dinner options and hosts a variety of events, including club and pub nights, live entertainment, charity fundraisers and more. Looking for breakfast foods or a lunch café? The First Class serves a wide variety of breakfast and lunch menu items made fresh to order. Come and enjoy the relaxing atmosphere with lounge areas, free Wi-Fi, TVs and a pool table. Open to the public most weekdays, the Georgian Dining Room welcomes walk-ins, but reservations are recommended. Food prepared by students, served by students, and enjoyed by all. Bun on the Run is a live learning lab. 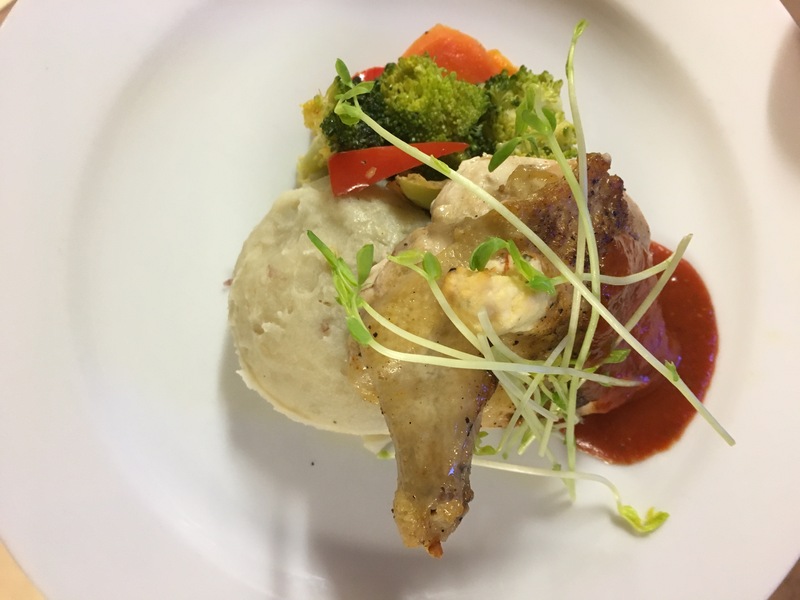 Our hospitality students prepare and serve the meals. Enjoy a soup, salad, wrap or entrée. Open most weekdays from 11:30 a.m. to 1 p.m.
Are you ready to book your on-campus catering? Call us or visit us on-location to take a tour of our restaurants and dining halls. We can’t wait to find the menu that best fits your group!